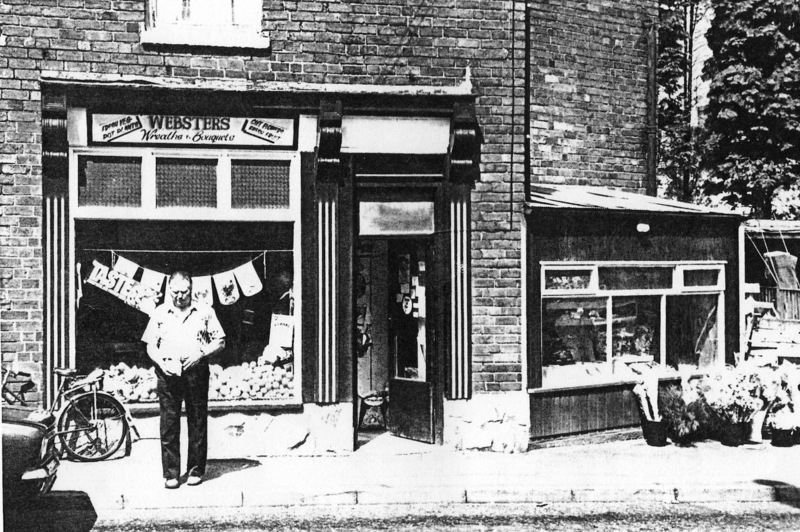 The building shown here was how the first greengrocery shop looked when it was opened by Mr & Mrs Webster in the 1960s. The original building was much smaller than it is in the 21st century and is still run by the second and third generations of the family. The Websters took over from Joe Rowberry who first set up the fruit, veg and flower shop. Joe lived down towards the Bull and was a keen gardener. 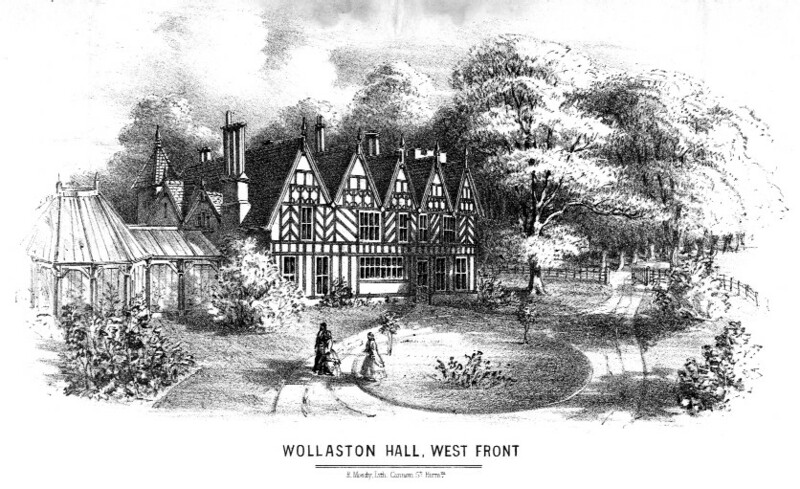 After selling the hop, he and his family moved to a cottage at Stourton Hall. He became famous for promoting the wider introduction of goats into farming and the food chain but, infamous around Kinver, as a character in ‘The Sett’ by Ranulph Fiennes.